We are in the middle of summer, the sun is out and the temperature is hotter than ever. With summer comes nicer weather, which means more time outdoors for you and your pet. At the first sign of sunshine, you might want to rush out the door with your furry friend. There’s nothing wrong with a little spontaneity, but you might be able to avoid an uncomfortable or even dangerous situation for your pet with a little preemptive planning. Today’s topic is about the things you should keep in mind as you set out for some summertime fun with your pet. 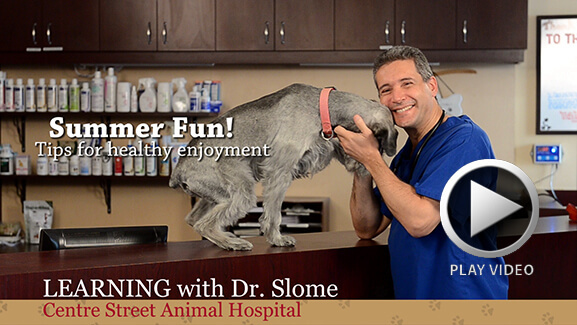 By the end of this video, I promise that you will have useful information that you can put into action today in order to improve your pet’s quality of life this summer. If you found this video helpful, please do not hesitate to share it with friends and family that may benefit from learning more about keeping their pets safe. Summer time can be an exciting time for our furry companions, but it can also present itself with certain dangers if we don’t take the right precautions. I also look forward to reading your comments here on my website or on our facebook page. Are you following our videos and articles? 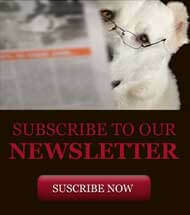 If you’re not and would like to get them directly to your inbox, please subscribe to our newsletter. If you enjoy our videos we are interested in knowing what you think! Please send us an email or make your comments in the comment section below. Also, if you would like for us to address a specific topic in a future video, please let us know that too! My pet female kitten is 13 weeks old and will not drink water. She eats wet and dry food OK.
How can I get her to drink. I have tried tap water and bottled water and even ice cubes.